Wow, what a location, corner lot and joins Walmart. 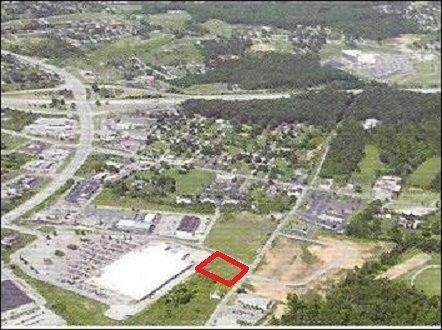 Great location behind Walmart, less than 2 miles from I-75 and St. Joseph Hospital London. 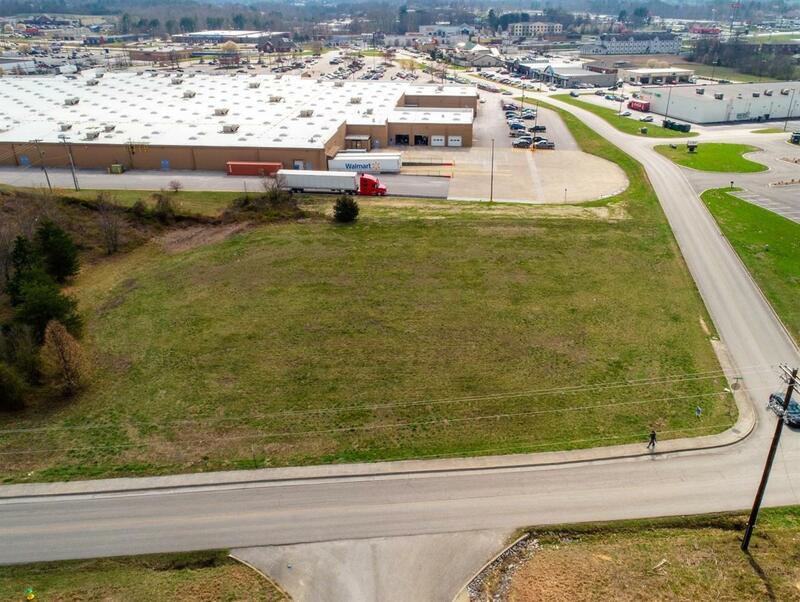 Close proximity to Walmart and many other retail, restaurants, businesses and hotels (Golden Corral, Dollar Tree, Shoe, Inn, Taco Bell, Huddle House, Olympic Clean, Subway, ICE office, Microtel, ect....) Opportunities are endless.